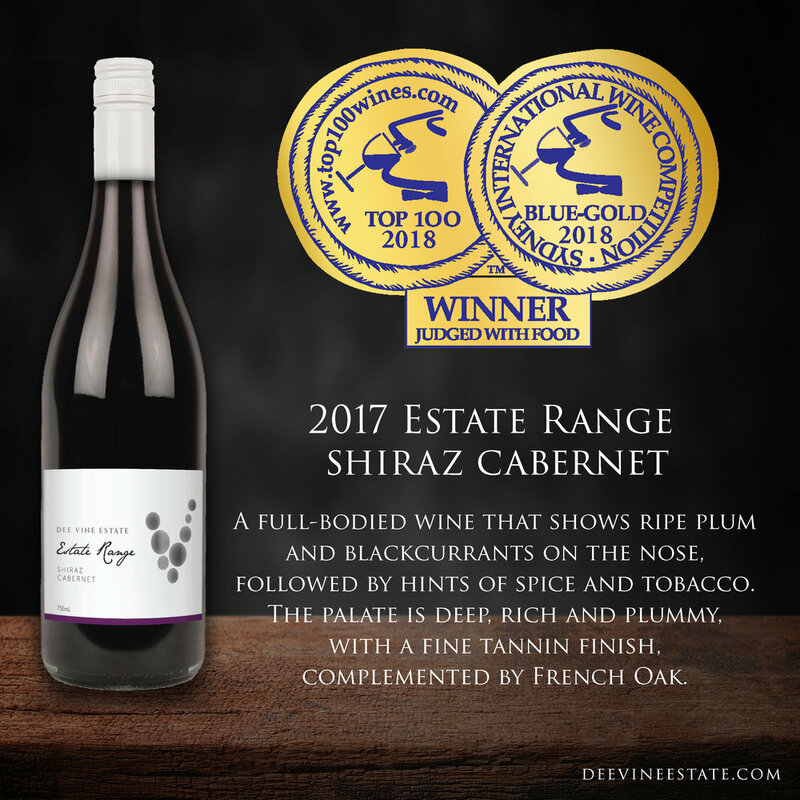 Dee Vine Estate are proud to announce that we have been accredited as 'Riverina Winery of the year' in the Melbourne International Wine Competition. 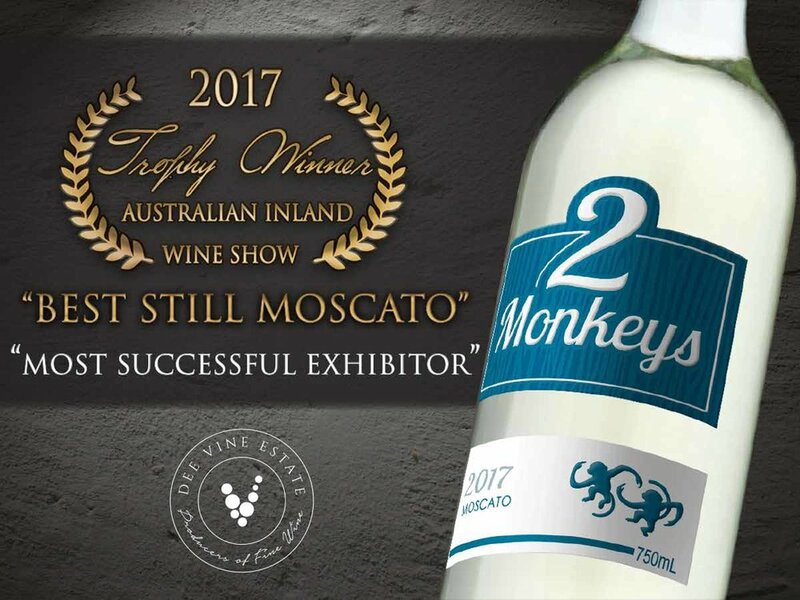 Dee Vine Estate's 2 Monkeys Moscato has been awarded with the "Best Still Moscato Trophy" at the 2017 Australian Inland Wine Show as well as being named as the shows "Most Successful Exhibitor". 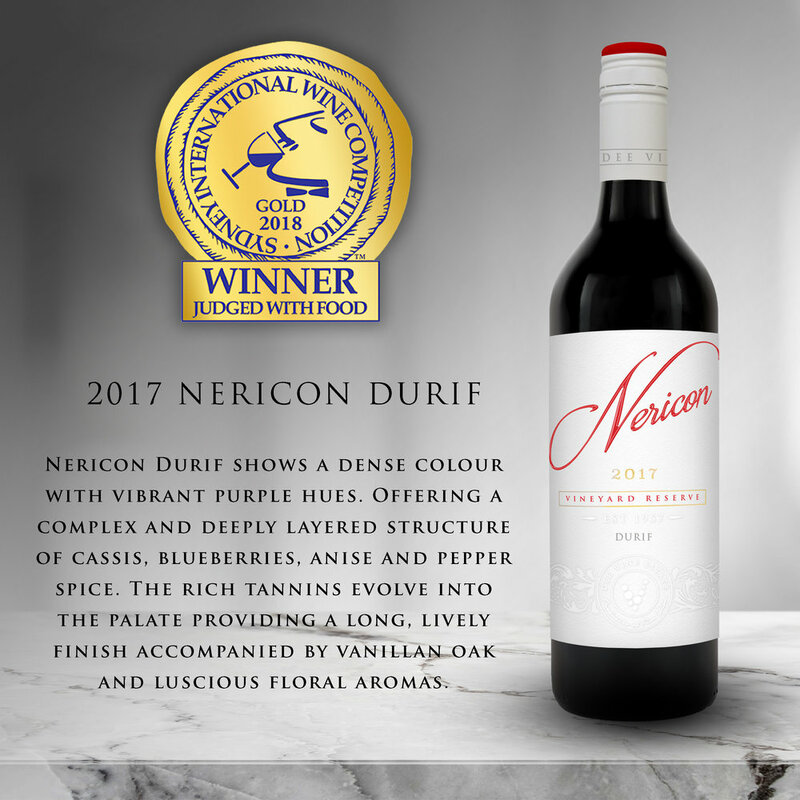 Our dedicated team works hard to create great tasting, quality wine for our consumers to enjoy, and receiving these awards, to us, reaffirms we are doing just that!